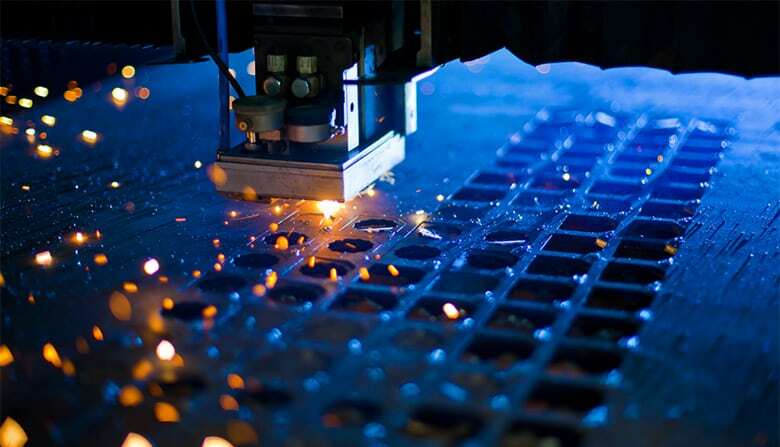 The Sector comprises of a diverse and impressive range of metal and plastics based products. They range from cutlery, hardware, fabricated metal, forgings, plastic items, machinery and equipment, electrical and automotive goods. The plastics products industry can be divided into three sub-sectors namely plastic packaging, consumer and industrial. The plastic packaging sub-sector, both flexible and rigid (including bags, films, bottles and containers), remain the largest sub-sector in the plastic industry. The main production processes used in the plastic products industry are injection moulding, film extrusion, blow moulding, pipes and profiles extrusion, foam moulding among others. The plastic bags industry has been recently affected with the tax imposition by the Government. According to the enterprise development programme, there are about 15 plastic bag manufacturers in the country, with employment totaling 500 employees or so .To sustain its growth and export momentum notwithstanding the anticipated slowdown of the plastic industry, some companies are diversifying towards higher value-added products to target either niche markets or new market segments. Major export plastic products are for packaging and the targeted countries are the regional markets. Moreover, blended products are presently being manufactured and exported. Market Opportunities The annual output for the year 2009 has been up to Rs. 400 M with an export market share of 50%. Opportunities exist for our plastic products in the regional markets. Strength of this sector This sector can be a very dynamic one since it has potential for recycling most of the used products except multi-layered food pouches. As such, only 30% of PET bottles are being compacted for export to Republic of South Africa for recycling and conversion into fibres. In addition to being a recyclable product, plastic is an inevitable, incomparable product and in the present era of technology, the plastic sector has become an integral part of mist manufacturing industries. 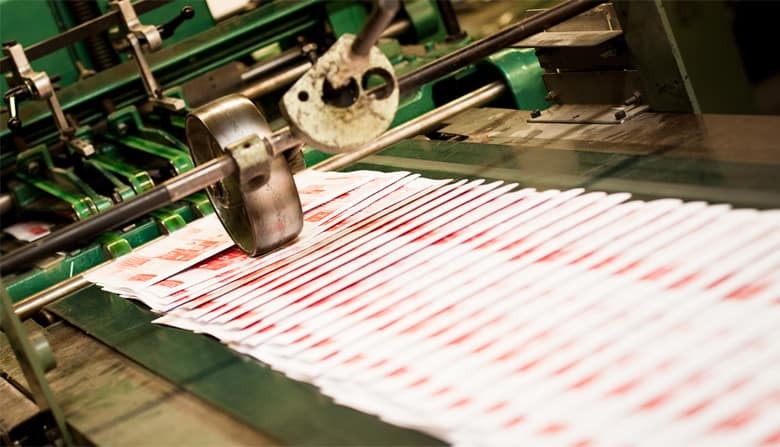 In order to meet the changing market demand in line with the environmental issues, Enterprise Mauritius is leveraging on the following strategies: Plastic Recycling strategy by July 2010. Export Readiness with focus on product development and conformity following the enterprise development programme. 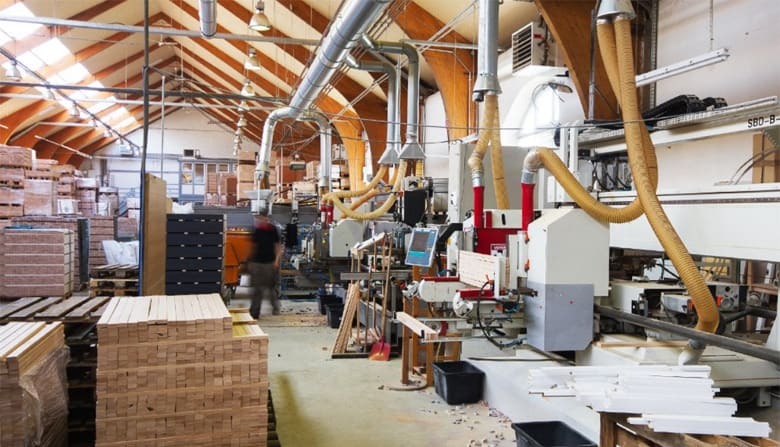 The wooden furniture industry in Mauritius can be divided into four main components namely manufacture of: household furniture products, office products like furniture, partitions, frames, shelves, Interior décor and decorative items, Construction such as doors, windows panels and staircases. The enterprise resource planning is on a very high level. The sector consists of 4,675 enterprises and generates employment for 10,456 persons. Its total output is estimated at Rs 4.8 bn per annum. 99.36 % out of the 4,675 manufacturers i.e., 4,645 constitute small establishments employing less than 10 persons. The rest are medium and large enterprises employing approximately 877 persons and contributing 30 % of total output of the sector. Imports With the reduction in import duty on furniture items, there has been a gradual increase in import of furniture to reach in 2008 42% to local consumption. The value of imports reached Rs 1.8 bn. Mauritius imports mainly from China, Malaysia and Indonesia because these are the low cost producing countries. Implementing enterprise information solution to curb down imports In order to reverse this trend and increase the competitiveness of locally manufactured furniture products, Enterprise Mauritius has taken several initiatives such as capacity building and upgrading of quality and the finish of locally made furniture with the help of external resource persons. Local manufacturers have also been benefiting from different funding schemes proposed by EM mainly the Enterprise Development Fund. Exports One of the fundamental roles played by Enterprise Mauritius is to encourage companies to export. In this respect, it is interesting to note that some companies have succeeded to export to several countries as shown in the table. Country Volume (fob) Reunion Island Rs mn 18.4 Mayotte Rs mn 9.08 France Rs mn 5.26 Madagascar Rs mn 4.54 Seychelles Rs mn 2.20 Our exports to these countries consist mainly of bedroom (79%), kitchen (12%) and office furniture (9%). You can check out more statistical information about our work and learn more about our enterprise development strategy. 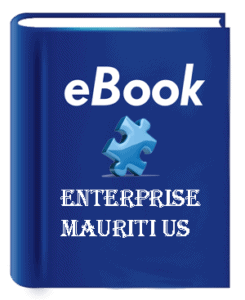 Welcome to Enterprise Mauritius Website! Do you want to know more about how the business development is doing in Mauritius? Thanks to the enterprise development fund that is providing help for the small and medium enterprises in Mauritius, we are able to implement the most efficient information solutions and build businesses in Mauritius that can go out on the global market and export the Mauritian products and services. Thank you for visiting our website and hope you will learn some useful information about our enterprise development strategy.